Foils Numbers small can be added Instead of star foil balloons. 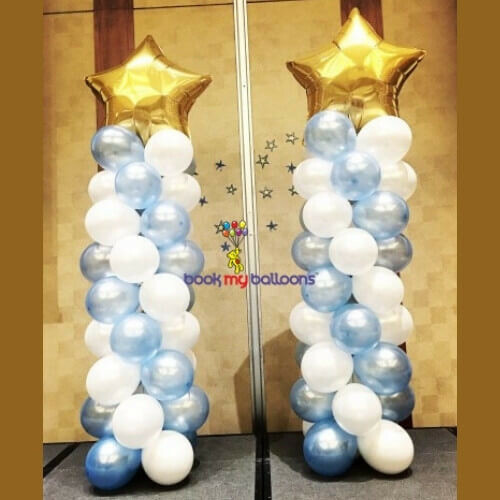 Balloon pillars add elegance, color and effervescence to a child’s birthday party. 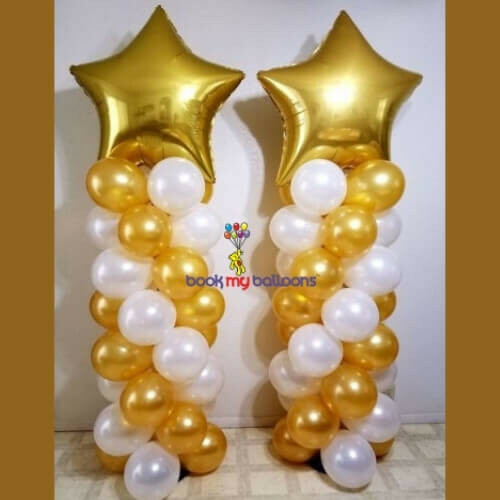 Book My Balloons makes balloon pillars in numerous ways that will be an add-on in your decorations. 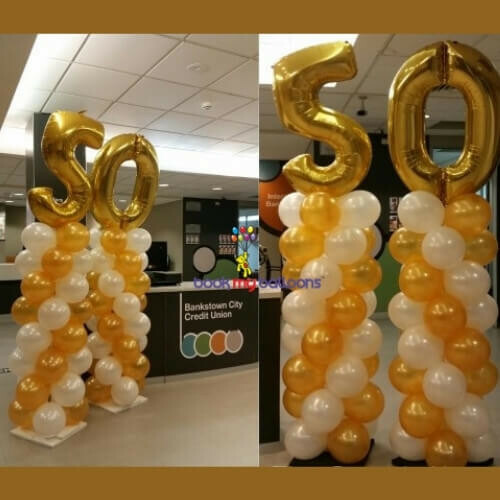 We use these pillars to add a distinct charm to a party.